Creating a website is awesome…great…wonderful…NOT enough. Designing a website is the first step in a lengthy process of moving you up the list in the most popular search engines. We adhere to Google, MSN, and Yahoo guidelines to ensure that your site competes with the sites in your industry. Search Engine Optimization is the “FREE” alternative to Search Engine Marketing. All major search engines allow users to perform a search and view those search results instantaneously. Results are ranked based upon what the search engine considers most relevant to that particular user. To compete, you have to know who your competition is, and what they are doing on the Internet. Many times, the competition at your physical company location may differ from your online competition. Our website analysis and ongoing research of search engine optimization trends helps you stay on top and outpace your competition. Your site may need work before an SEO campaign can begin. 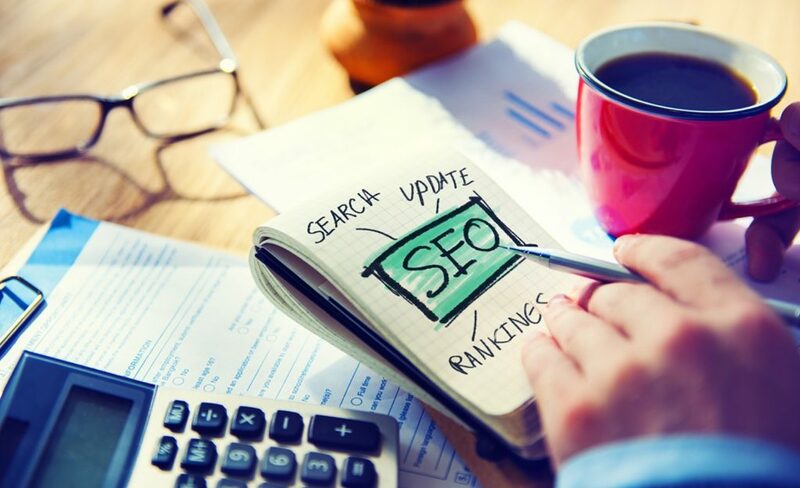 Our team will analyze the structure of the code on your site, directory structure, 404 error pages, content, and more to make sure that your site is ready to reap the benefits of an extended SEO campaign. An SEO campaign focused on the wrong or incorrect keywords, or those keywords that drive rankings but do not bring ROI, is not an effective campaign. Our team will analyze your preferred keywords and strategize on how to rank your site for words that bring qualified traffic- not just a blitz of numbers. Every single SEO campaign is different; there is no “magic bullet” for fast rankings. We will analyze your site and your competition to best strategize how to bring you qualified traffic. This includes a team of over 150 experts in the field including, copywriters, designers, coders, and project managers. We use only “white hat” search engine optimization techniques. There are many structural components to your site that might affect your positions on the Search Engines Results pages. We will look at optimizing your navigation and directory structure so that you get the maximum benefit when the spiders come to your site. There are many code optimizations that can be affected on a given site, as well. We’ll make sure that all code is up to current best practices. We maximize the code on the site so that it gets crawled rapidly. Load time is an important factor for the search engines. Our team of content writers is world class, and able to produce targeted search engine optimization content for both big and small companies alike, for clients in all sorts of business arenas. Our team will optimize existing content, and produce new onsite and offsite content to build your brand and authority on the Internet. Unlike many other SEO companies, we offer to report to our clients quarterly. This ongoing reporting allows you to have total control over your search engine optimization campaign – you’ll always be able to see everything that Atlanta Web Design Solutions is doing to increase your rankings. Clean website navigation structure helps enhance the user experience on the site, increase click through rate by providing shortcuts in form of mini sub navigations, improve internal linking between all relevant pages which helps build and promote pages similar in theme and topic. Though many companies offer a social media service, few understand the intricacies of going viral online or have the proven background of successful social media campaigns. Affiliate Marketing is pay-per-performance marketing that involves relationship building and networking, social media, and other traditional internet marketing such as email, pay per click and search engine optimization.